Our summer took a crazy turn about two weeks ago when we learned that Maddy needed to have a tonsillectomy before the end of the summer. 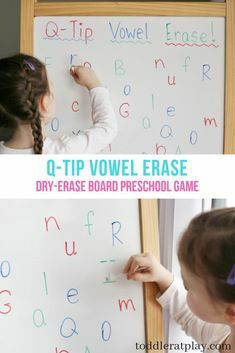 With just a few days to shove in all of our summertime fun, poor ole teach mama blog (and many other things!) took a rightful back burner. We barely had time to prepare Maddy for the realization that she wouldn’t be running, playing, swimming, or biking for the last two weeks of her break. Needless to say, after a successful surgery (woo-hooooo!) 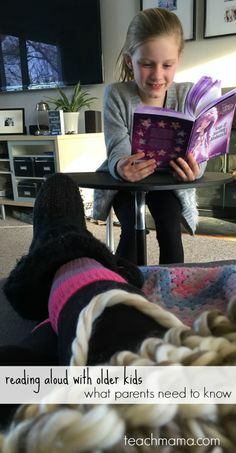 our attention was directed toward our brave little 6-year-old, feeding her a lot of ice-cream, playing easy games, reading lots of books, and doing what we could to keep her comfortable. Counting money–and practicing skip counting–was one activity that Maddy requested and that Owen and Cora were totally up for. 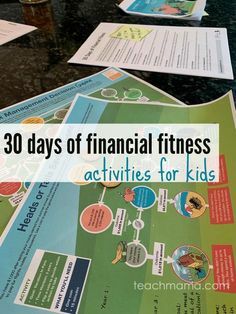 For some reason, playing with money has always been exciting for Maddy, Owen, and Cora–cleaning money, singing songs and poems about money, sorting it, and counting it. 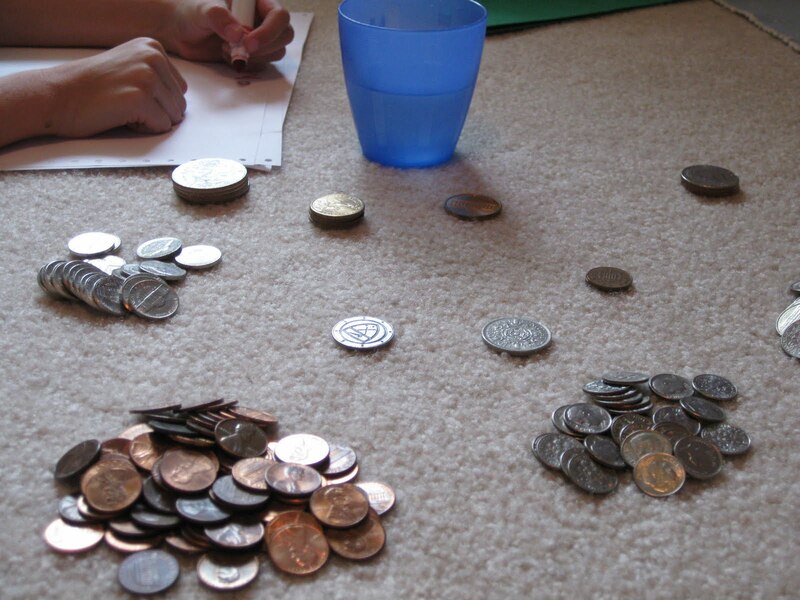 Coin Counting and Skip Counting: Coin counting is one thing, but ‘skip counting’ is simply the way our school system describes counting by 2’s, 5’s, 10’s, or any set number. Yesterday, Maddy asked if we could count her money to see if she had enough to take to the toy store to buy this stuffed dog she has been dreaming about for months now. After her very lethargic past few days, I jumped on this opportunity to do a little math learning since school is (yikes) right around the corner. 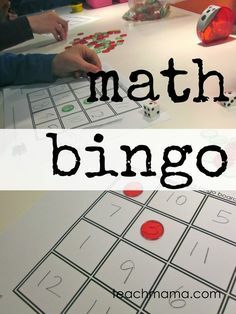 I knew she wanted to add all of her money together, but I wasn’t sure about the best way to keep track of the numbers and addition; sure, I know how I’d do it with the ole calculator, but I wasn’t sure the best way to do it so that she–a rising first grader–would understand. And I wanted it to make sense for Owen and Cora, too. So we started by sorting the coins–something that Maddy, Owen, and Cora did with ease. They sorted by pennies, nickels, dimes, quarters, half dollars (thanks to the Tooth Fairy! ), and dollars–coins and bills. We had one pile for ‘extras’–anything coin-like that wasn’t really money but that ended up in her jar. Owen and Maddy skip count by 25’s while counting quarters. FYI: I was right there as a big, big helper. After sorting the coins, I had Maddy create a very simple sheet to keep track of what she had and what we counted. She titled it “Maddy’s Money” and made columns for each coin she had. Maddy wrote the number value of each coin next to the name of the coin, and then we counted. She, Owen, and Cora put the pennies in rows of 10, and then Maddy skip counted by 10’s to find the total number of pennies. 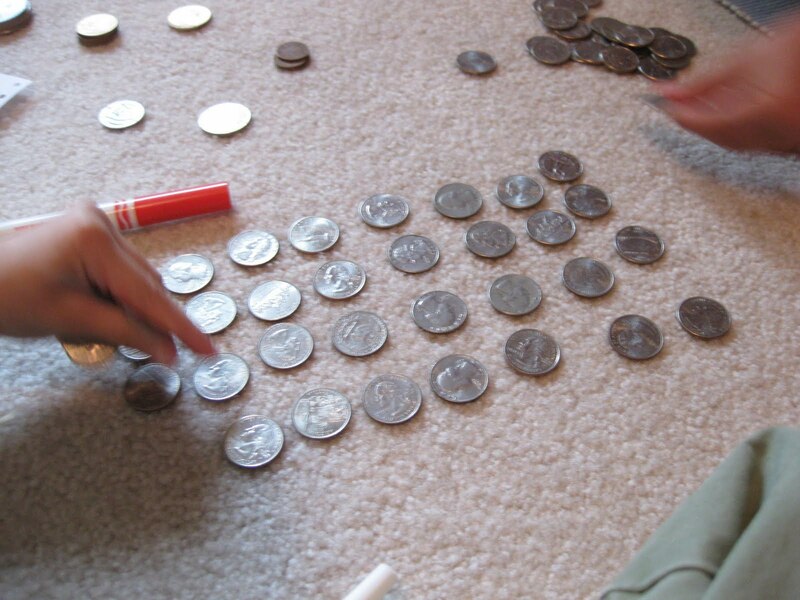 We did the same thing for nickels–we put them in rows of 10 and skip counted by 5’s to get to 50. For dimes, we put them in rows of 10 and skip counted by 10’s to 100. 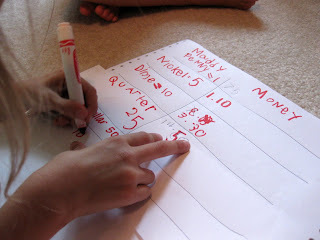 We counted the quarters and half-dollars and dollars–coins and bills–and put the total numbers on Maddy’s chart. I helped with the final adding, and that was it. Did MIaddy have the money she needed for the puppy at the store? I’m not sure. I think we’ll take an extra trip to the toy store this weekend or next, and maybe with all of the gems from her gem jar along with her own saved money, she’ll be able to buy it. She has been so tough. . .
What I realized is that money counting is hard. Really, really hard. It’s difficult to explain because the concept is just beyond so many young kids at this point. So I think it’s super-important to focus on one or two coins for the younger kiddos and then max out at quarters for kids about Maddy’s age. When you get into decimals and carrying numbers and the dollar bills and dollar coins, it just becomes so much. Having never taught math to elementary school students myself and having cried my way through most of my math classes throughout school, today was an eye-opener. 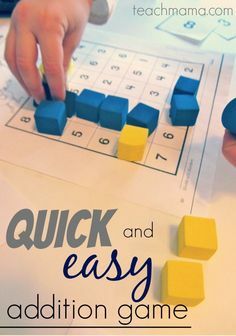 I’m betting I’ll rely heavily on my pals over at we teach and my husband (who taught grade 5 and high school math) to get the troops through this kind of stuff. . . or maybe I’ll just need to take a second or two to think through things before I move into them. Or maybe I’m just a little more sleep-deprived than usual. 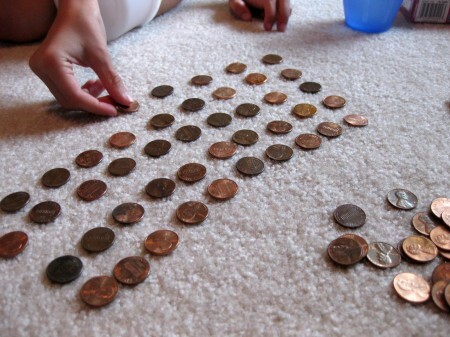 Yesterday I found another fun way to count coins. My 4yo and I were stacking them up into 10s and 5s, but my 3yo resisted and only wanted to line them up. It soon clicked for me that he was making a "path" similar to a board game. So when all the pennies were lined up in a curving path, we used a little pirate man as our "marker" and moved him along the path, counting all the way up to 108 pennies. Wow! First time we ever counted so high. Thanks to you for the inspiration!! !